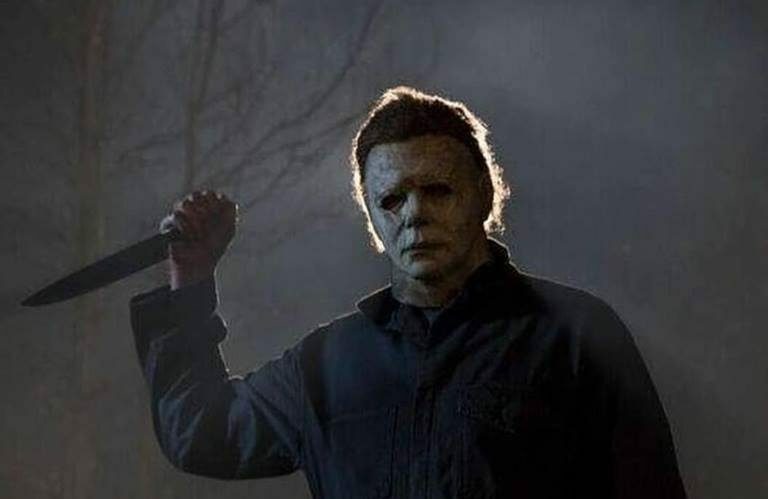 We are just weeks away from the return of Michael Myers in the new Halloween movie, and Universal Pictures has released a new trailer that takes the form of a true crime documentary, recapping the events of John Carpenter’s original 1978 Halloween 40 years later. We’ve known for a while that it’s a British film documentary crew that comes to Smith’s Grove Sanitarium to interview Michael Myers that puts the events of the new movie into motion, and this latest international trailer leans heavily into the documentary style through which we can assume this story has been told numerous times over the last four decades. You can watch the new “Heritage Trailer” for Halloween below.